Logic releases the sequel to his “Bobby Tarantino” mixtape featuring Big Sean, Wiz Khalifa & 2 Chainz. After a string of new releases over the past couple weeks, including “Overnight,” “44 More” & “Everyday” to name a few, Grammy nominated rapper Logic decides to come through today and release his anticipated sequel to Bobby Tarantino, which he only announced just two days ago. Laced with 13 tracks in total, the follow up to last year’s Everybody album features guest appearances from Big Sean, Wiz Khalifa, 2 Chainz, and Young Sinatra. Meanwhile production is handled by in-house producer 6ix, Marshmello, !llmind, and more. Available now on iTunes, fans can stream the project in its entirety via Apple Music (below). Take a listen and let us know what record you’re feeling the most? 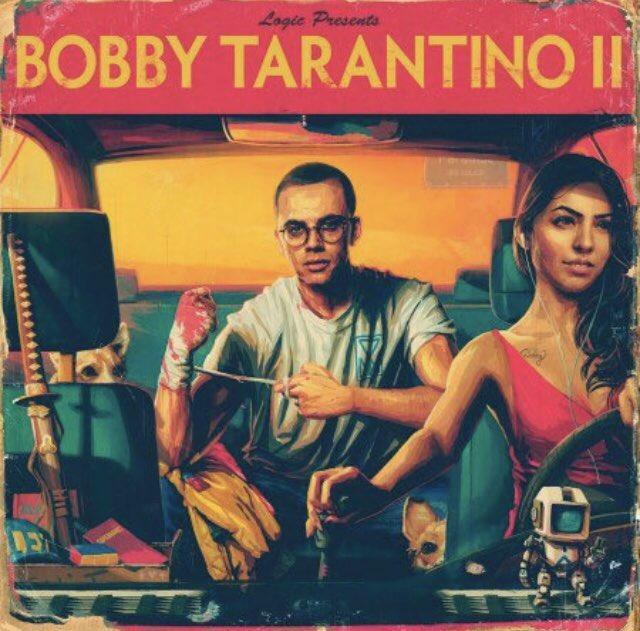 Stream Logic – Bobby Tarantino 2 Mixtape Download Below! !